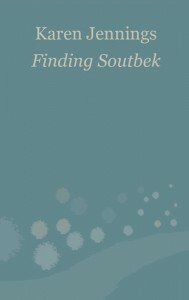 Finding Soutbek? The question is not so much where is it but whose version is it? Karen Jennings’ sombre debut creates a South African coastal town that hosts multiple claims of ownership, a locus redolent of the tensions of the land and its largely unhappy local population. 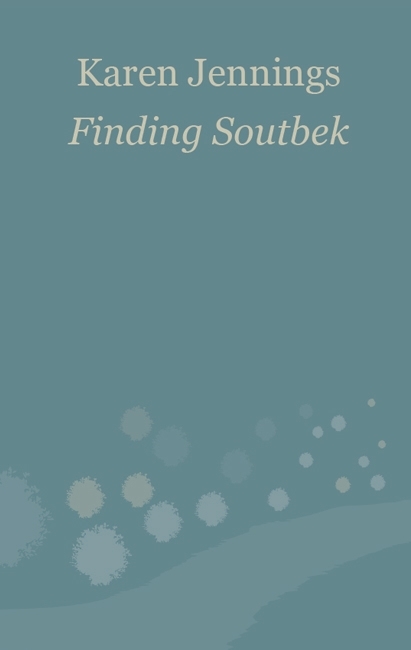 To a group of Dutch settlers in the seventeenth century, seeking gold but finding rural harmony instead, Soutbek was apparently some kind of utopia. This knowledge emerges from new research aired in The History of the Soutbek Region, a book within the book, recently published under the joint authorship of the novel’s central character, Soutbek’s coloured mayor Pieter Fortuin, and aging academic Dr Terence Pearson. But in the present day the town is a disaster area, ravaged by fire and flood. While the lower town is still home to well-do-do retirees, the poor in the upper town are living amongst rubble and squalor. It’s through the character of Fortuin that several of these versions of the same place are held in some kind of equilibrium. His origins were in the privations of the upper town but Fortuin is a self-made man. Hardscrabble beginnings, possibly trading stolen goods, enabled him to rise to the office of mayor, to marry his wife Anna, pay for his son David’s education at a boarding school and support his young, increasingly rebellious nephew Willem. Such stark and sober considerations make up most of the meat of this short novel which bears a considerable burden of metaphor and message. Shifting between extracts from Fortuin’s book and descriptions of the contemporary characters who move around within bubbles of their own largely dour concerns, the book is clearly preoccupied with the identity of the place, then and now, to the different races, classes, ages and genders who lay claim to it. Social microcosm? Without doubt. Pessimistic testament to the tide of events? Parable of overweening ambition? Very possibly. As a story, though, it tends toward the scant until suddenly, near the end, the edifice of Fortuin’s life – and also his grip on Soutbek – implode, destroying not only everything he has built but Soutbek as well. Forced removals, doctored histories – what emerges is a different truth, and a dirty one. Jennings seems to offer little in the way of hope in her didactic narrative. Instead, there’s suffering, continuity and a sense of indifference to the privations and vanities on display. If this Soutbek is the one the reader is meant finally to encounter, it’s a grim one.